"Music is a Vessel for True Knowledge"
Researchers probing the inner workings of the brain have found neutral firing patterns that bear a remarkable resemblance to music - suggesting that music may hold the key to higher brain function. For example, a recent study at McGill University in Montreal, Canada, discovered that grade school children who took piano lessons for three years scored higher than their non-musical peers on tests of general and spatial cognitive development - the very faculties needed for performance in math, engineering and other pursuits. Studies at Michigan State and UC Irvine have found similar results. Additionally, the weekly lessons and the long-term goals of musical study teach students a valuable work-ethic, not to give up when they are facing an obstacle that seems insurmountable, but that with dedication, practice, and a good attitude they can overcome anything and achieve success. 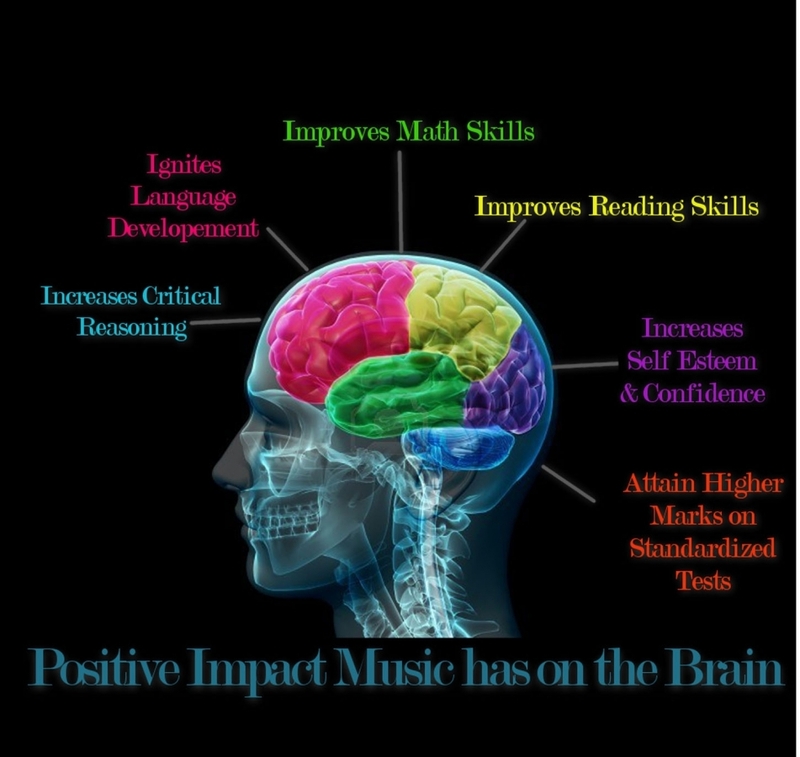 We've found that our students develop stronger homework and study habits, and quickly learn to approach all academic subjects like they do music: with patience, confidence, and attention to detail, the same skills that ensure their success throughout their schooling and professional lives.